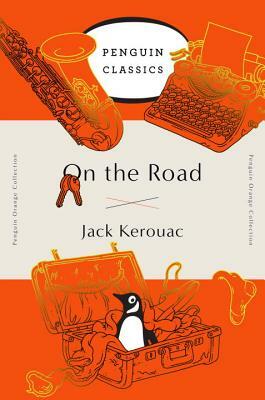 Jack Kerouac’s masterpiece of the Beat era was first published in 1957 and continues to provide a vital portrait of a generation adrift, as well as inspiration for travelers, dreamers, and artists in every generation that has followed. Jack Kerouac (1922–1969), the central figure of the Beat Generation, was born in Lowell, Massachusetts. He published his first novel, The Town in the Country, in 1950, but success and fame came in 1957 with On the Road. Among his many novels are The Dharma Bums, Big Sur, and Visions of Cody.